♦ Supporting increasing special education categorical aid to reimburse at least 33 percent of prior year eligible costs. ♦ Supporting recommendations of the Blue Ribbon Commission on School Funding that align with WASB resolutions. 4. 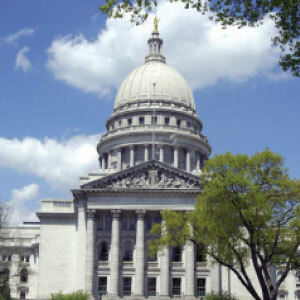 Implementing Recommendations in the “No Time to Lose” Report Issued by the National Conference of State Legislatures (NCSL) in connection with the Blue Ribbon Commission on School Funding.